Exciting news design lovers! We've got great deals on our digital Redesign Toolkit this week on Amazon! If you have any home improvement or design projects on your 2016 wish list, now is the perfect time to snag your copy of our handy DIY planner and budget guide. 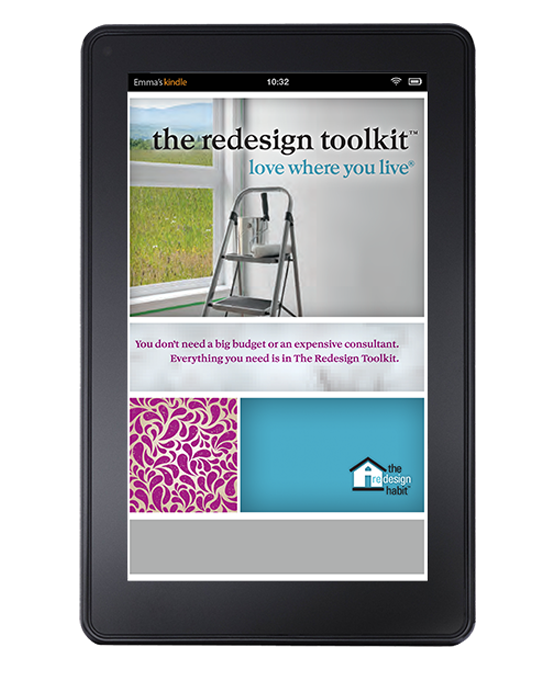 TODAY ONLY: Get The Redesign Toolkit digital edition for $2.99 (normally $9.99). Buy it here! Tomorrow it goes up to $3.99, Tuesday it'll be at $4.99 and Wednesday it'll cost you $5.99 so the faster you act - the more you save!